"The tree your grandfather planted and your kids climbed in can become your grandchild's bedroom furniture or your family's heirloom kitchen table." We strive to be good stewards of the gifts God has entrusted to each of us. Trees are one of those precious resources. 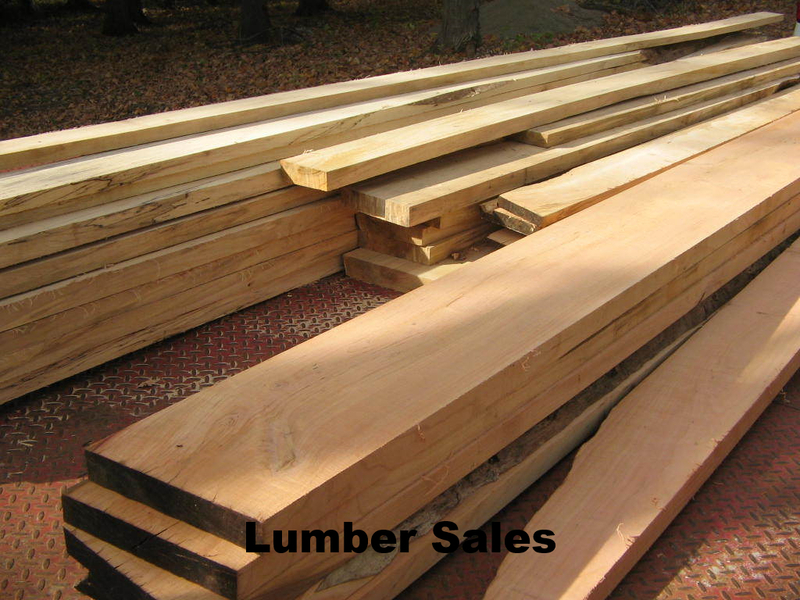 We at Logs To Heirlooms are here to help you make the most of each of your valuable tree resources. 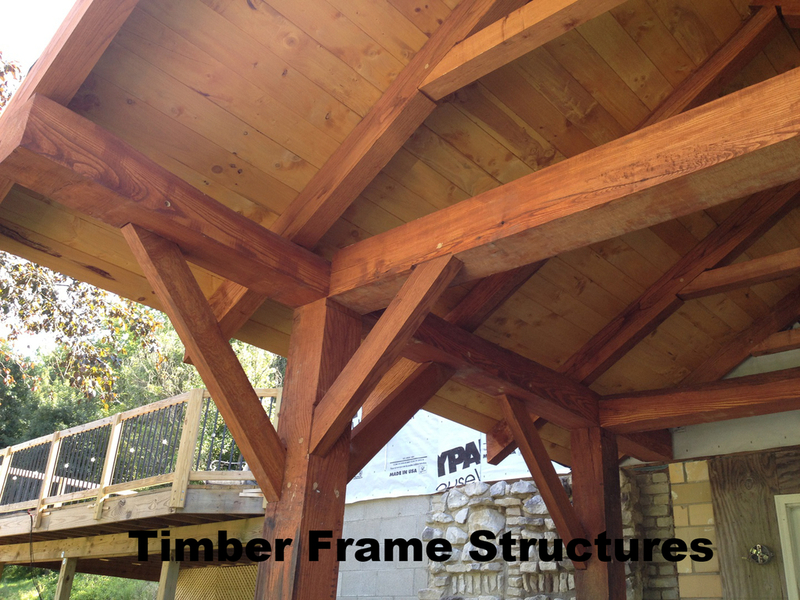 First and foremost we are a Timber Frame building company. We specialize in small structures such as cabins, second homes, and storage buildings. We also offer you value added services such as planing, milling, custom furniture design and build, and other woodshop services. We can help you with downed, damaged, dead, and deseased tree removal. 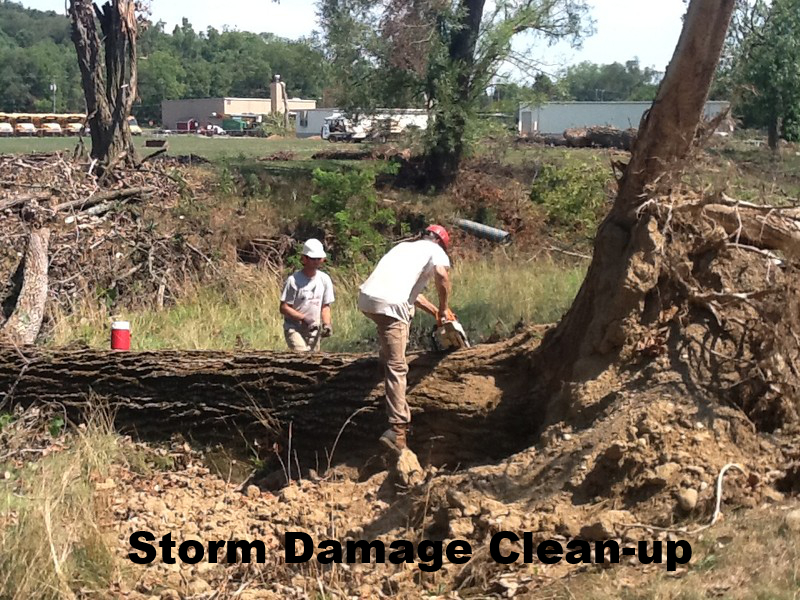 We will work with insurance companies for storm damage clean-up. We will clear building sites for new construction. We also sell seasoned firewood for your heating, campfire, and bon-fire needs. 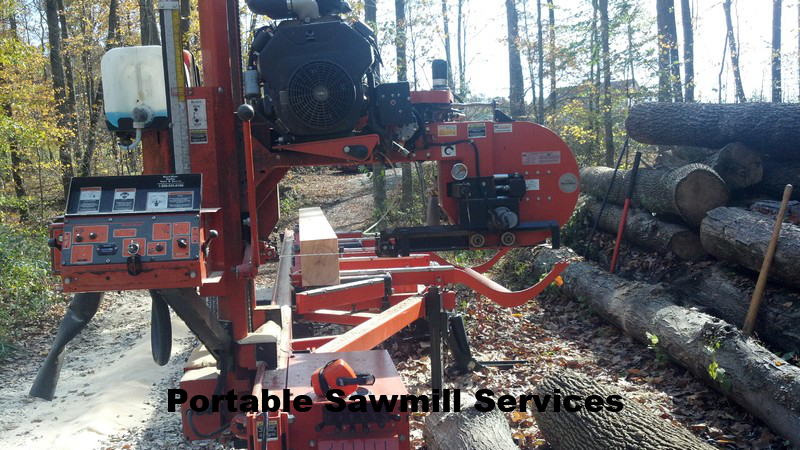 The heart of our business is a Wood-Mizer LT40 HD portable saw mill which we have operated since August 2004. 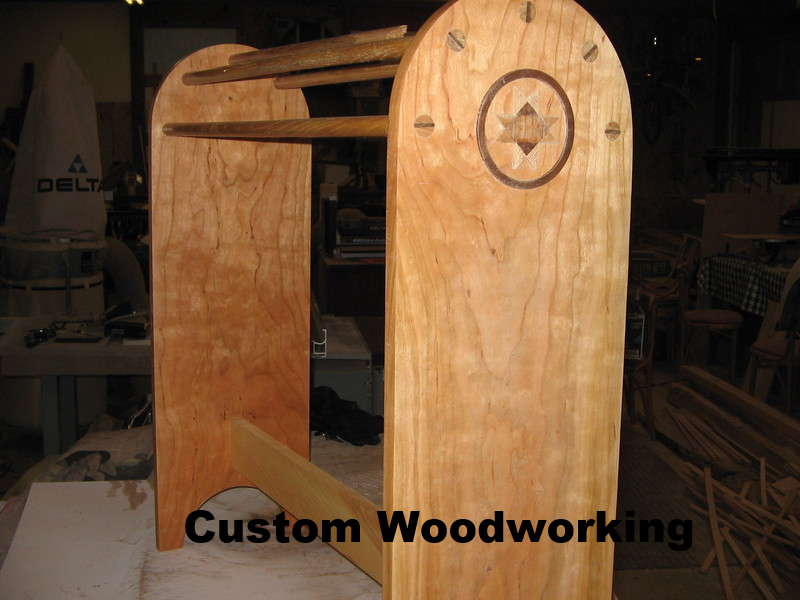 We aslo feature a wood shop where we can produce custom and consignment furniture, using YOUR lumber or ours, your design or ours and our woodworking skills and tools to produce your next family heirloom. 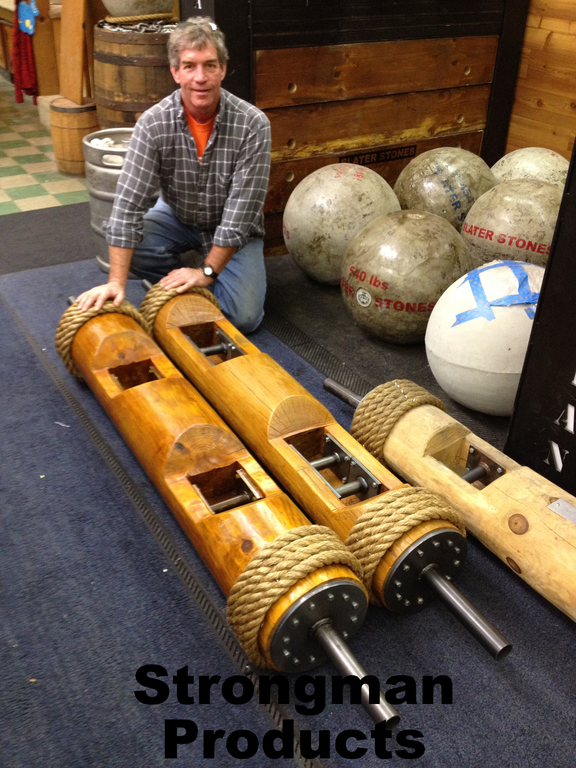 Our mission here at Logs To Heirlooms is to work with you to fulfill your wood related needs, ideas and dreams. We fulfill our mission through integrity, good stewardship, community support, reliable service, quality products, and superb craftsmanship.